Fellow of the American Academy of Dermatology, and a Fellow of the Dermatology Foundation. William K. Wong, Jr. MD is Board-Certified by the American Board of Ophthalmology, and is consistently voted one of the “Best Doctors in America” and “Hawaii’s Best Doctors” by Honolulu Magazine and Pacific Business News. He is the current President of the Honolulu County Medical Society, President of the Hawaii Ophthalmological Society, and an Assistant Clinical Professor at the UH John A. Burns School of Medicine. Together with his son, Ophthalmologist Dr. William K. Wong Jr., they are the first medical practitioners in Hawaii to offer the Pelleve® System, a radiofrequency procedure for safe, painless, effective treatment of wrinkles and aging skin all over the body. Dr. Wong, Sr. diagnoses and treats general dermatologic conditions such as Acne, Infections, Eczema, Psoriasis and other Dermatitis. 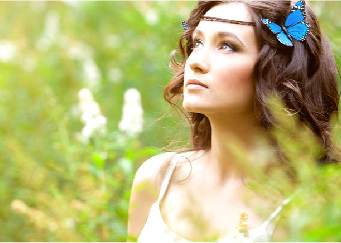 Moreover, he does dermatologic surgical removal of warts, cyst, moles and various skin cancers. 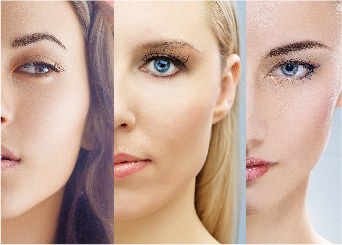 His expertise in skin conditions applies perfectly to cosmetic procedures such as Botox and Dysport injections, chemical peels, Restylane filler for scars, and laser treatments for excess body hairs, sun damaged skin blemishes and aging lines and wrinkles. He is also the first dermatologist in Hawaii to offer Excimer Laser Light System — specifically designed to treat psoriasis, atopic dermatitis, itching from many causes, including kidney failure and Vitiligo, a cosmetically disabling loss of skin pigmentation. In addition, he offers total body Ultraviolet Light (UVB-NB) treatments for generalized outbreaks of psoriasis, eczema and other dermatosis. Recently, as an outgrowth from his personal search for optimal health and wellness, he discovered BHRT (Bioidentical Hormone Replacement Therapy), which has been effective in restoring vigor and vitality to his own body. Now he offers this service to selected patients who welcome this type of medical guidance. 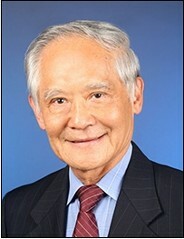 Dr. Wong, Jr. served as an Ophthalmologist in the U.S. Army for over 8 years. He completed a number of courses in basic and medical training for the U.S. Army during his service, including training in Combat and Casualty Critical Care, Cataracts, Humanitarian Assistance Relief, Ocular Pathology and Ocular Trauma. He was deployed to Bagdad, Iraq during Operation Iraqi Freedom and was awarded the Combat Medic Badge for his service with 1-13 Armor Battalion, 3rd BCT, 1st Armor Division. 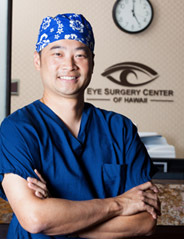 Dr. Wong is the current President of the Hawaii Ophthalmological Society, and holds a faculty position as Assistant Clinical Professor in Ophthalmology at the University of Hawaii John A. Burns School of Medicine. His professional memberships include the American Board of Ophthalmology, the American Academy of Ophthalmology, the American Society of Cataract and Refractive Surgery, Hawaii Medical Association, and the Honolulu County Medical Society. Dr. William K. Wong, Jr. continues to pursue excellence in his medical career in his private practice in Hawaii. He dedicates his skills to the care of his patients, adding to his considerable achievements and contributions to the field of medicine. 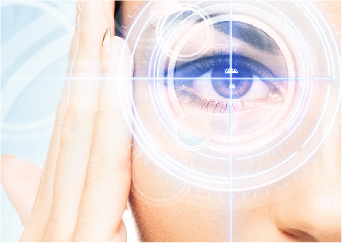 As an Ophthalmologist, he is exquisitely trained in treating the eyes, eyelids and areas of the face.